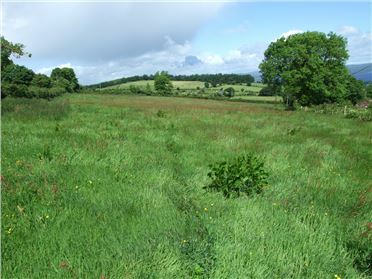 This magnificent site is offered for sale with full planning permission for a 2000 sq ft dwelling. 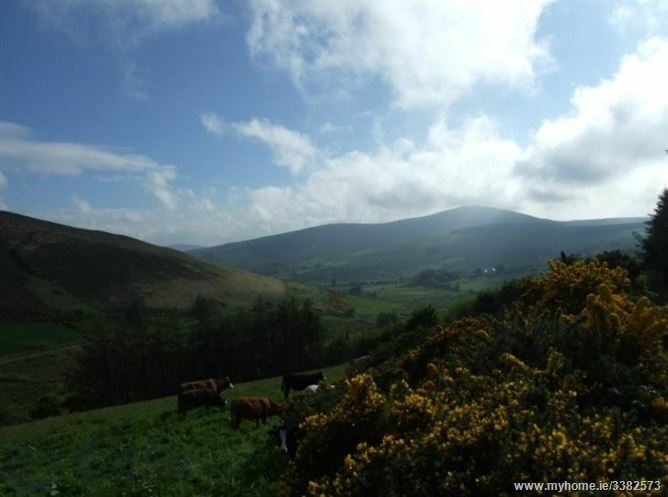 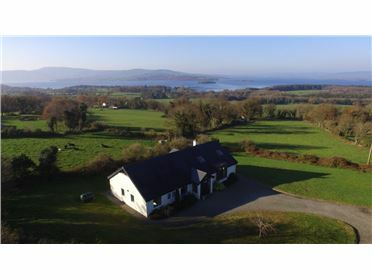 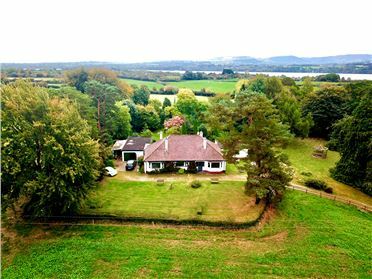 Surrounded by panormic views of the premier county the site is approximately 1 acres in size withe planning for a 4 bedroom dormer style dwelling. 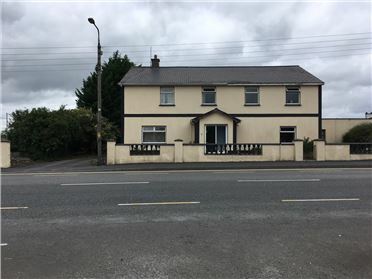 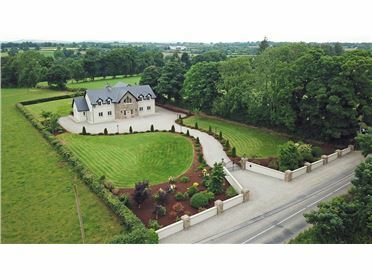 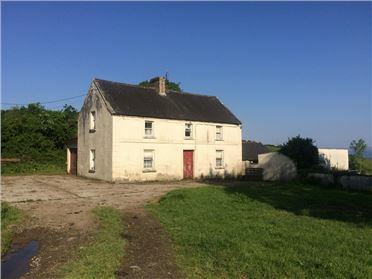 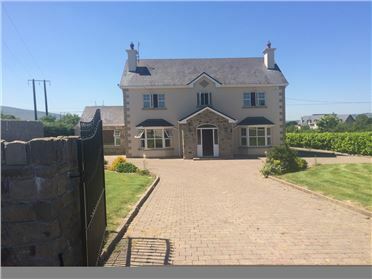 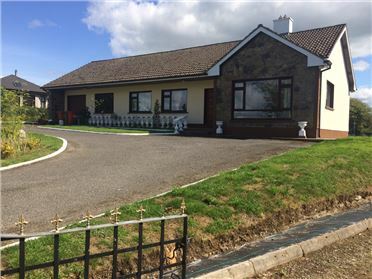 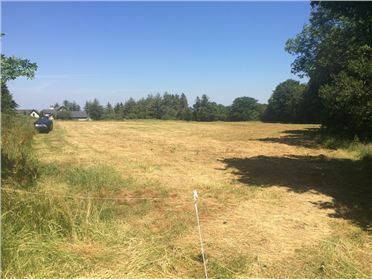 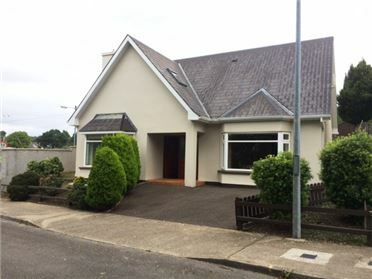 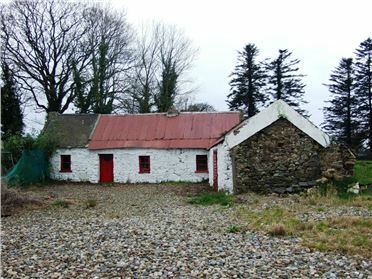 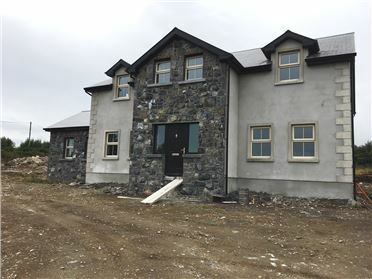 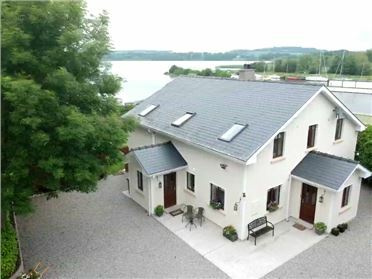 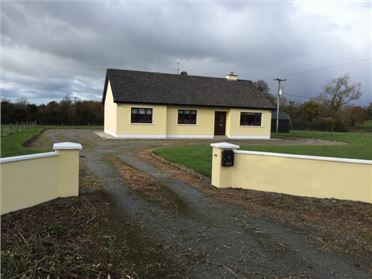 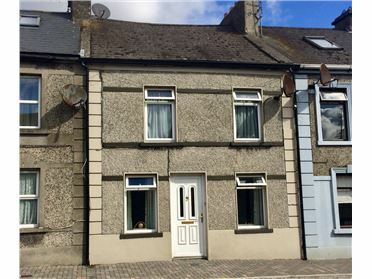 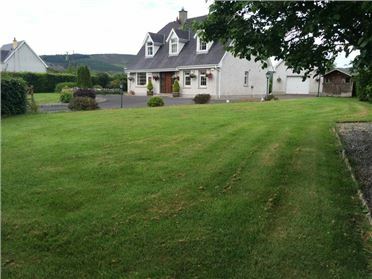 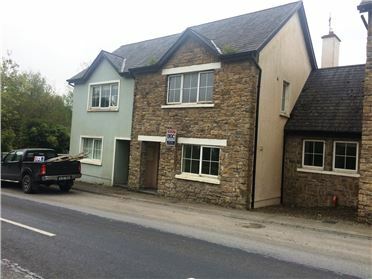 Located within approximately ten miles from Nenagh town and overlooks Curreeny church near Kilcommon .The planning contains no occupancy clause, thus will lend itself suitable for both investors or clients wishing to reside in a beautiful rural setting.